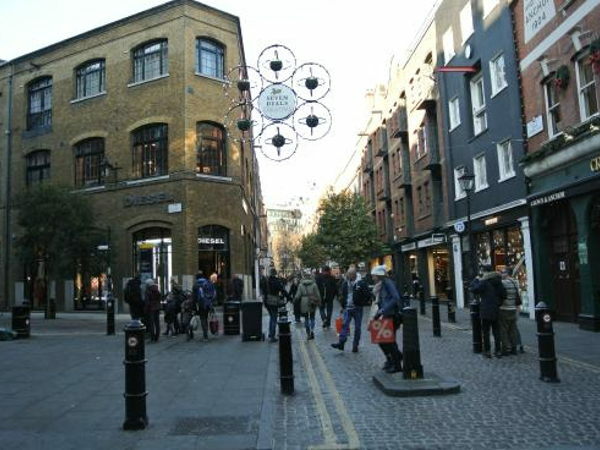 Neal Street pop-up shop - Situated in a prime location next to Covent Garden Underground Station (est. 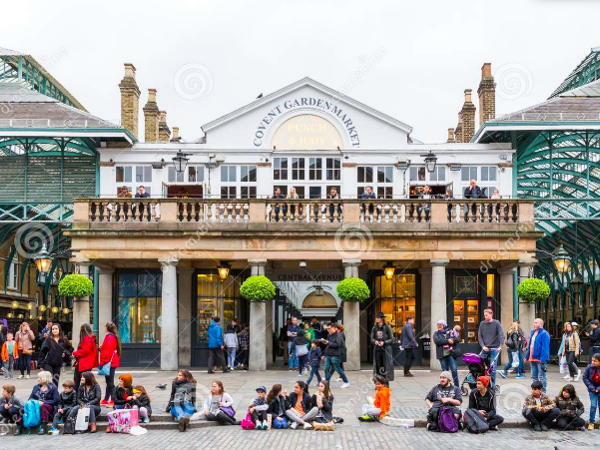 21 million entry/exit per annum) and 44 million visitors to Covent Garden each year. 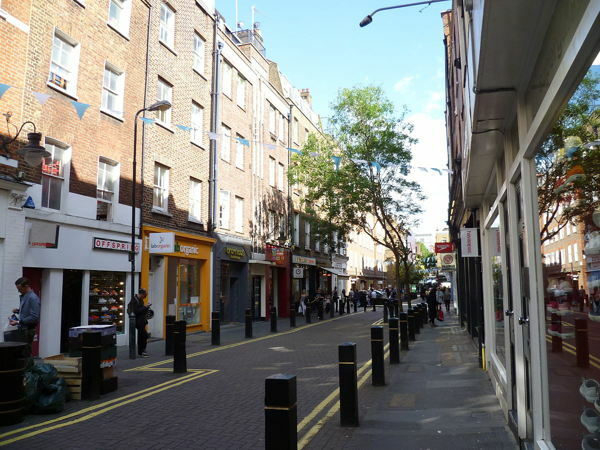 Located in a busy pedestrianised are between Long Acre and Seven Dials. surrounded with leading brands such as Burberry, Apple, Chanel, Zara,Paul Smith, Dior, Brandy Melville, Dr Martens and Camper. 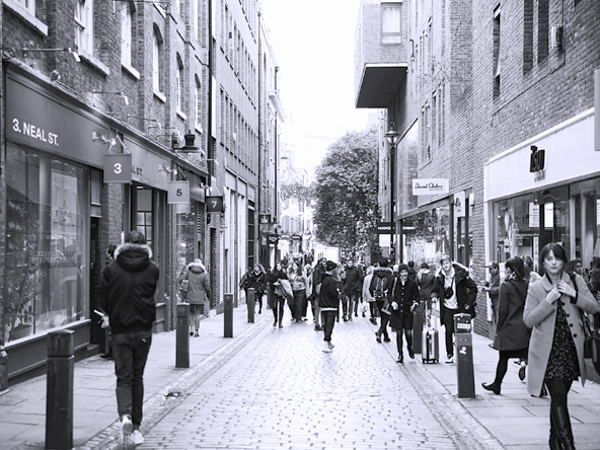 Neal Street is one of the most varied streets for shopping in London. Dr Martens, MAC Cosmetics, Shu Uemura, Nike, Bare Escentuals Boutique, Pepe Jeans, Lee, Nixon, Vans, Organic Pharmacy and a vegan restaurant. Covent Garden is a world-renowned shopping, dining and leisure destination in London. home to The Royal Ballet, The British Transport Museum, The Opera House, Covent Garden Market as well as a number of Theatres. It is a destination for Londoner's and tourists alike. Further information may only be provided upon request to suitable brands. Please note that the premises needs to be leased for a minimum of 1 month.